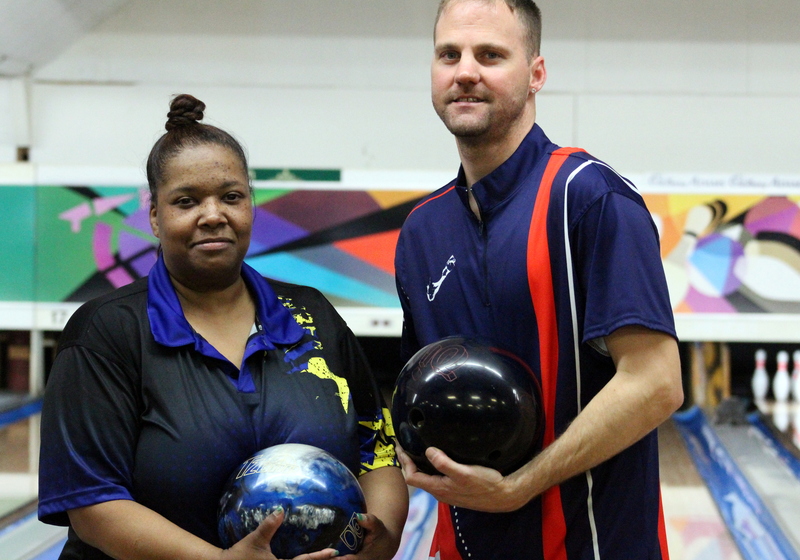 The 40th Annual Rendezvouz Tournament came to an end at the Warwick Lanes with David Maycock and Dara Rimes crowned the Male and Female Champions. In the Men’s Division Maycock put together a run winning three straight games on his way to the title defeating Lamar Richardson 248 – 242. In the Women’s Final Rimes started off slow against Patrice Tucker, but four straight strikes in the middle of the game allowed Rimes to get back into the match and she would eventually pick up the win 212 – 170.